We have worked hard in recent months to get the first acts ready for NorthSide, and obviously we have looked closely at the acts on the wish lists of our guests. 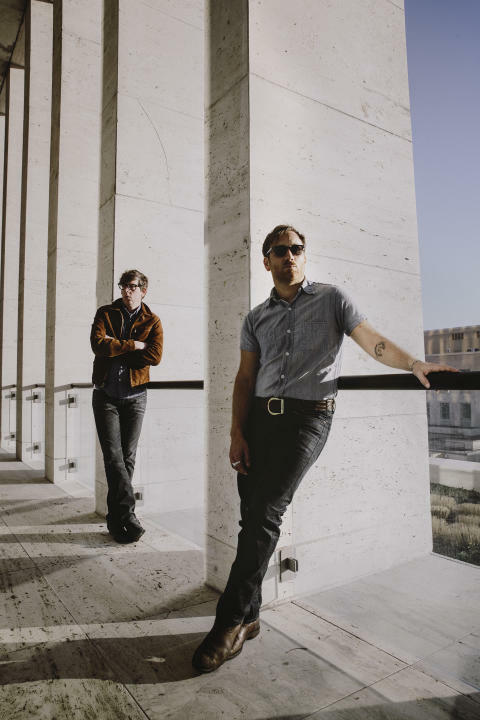 Without a doubt, the most requested act for NorthSide the last three years has been The Black Keys, and therefore we are now insanely proud to be able to present the American duo to our audience along with four other great acts. 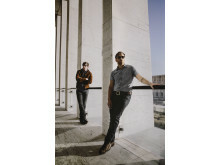 The Black Keys was formed in 2001 and released albums in relative anonymity until in 2008, when they hired Danger Mouse to produce "Attack & Release". 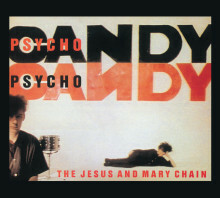 The album was the first step in a new direction that has since converted the duo into one of the world's biggest rock bands with boxes of Grammy awards and platinum records to prove it. Songs like "Tighten Up" and "Lonely Boy" are modern rock classics, and we are extremely proud to announce that the band's first Danish festival show will take place at NorthSide this summer. 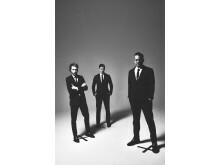 Interpol has since the release of their debut album in 2002 had a loyal audience in Denmark, which was clearly evident when the band visited NorthSide in 2011, where frontman Paul Banks led the audience through a sing-along on hits like "Slow Hands" and "The Heinrich Maneuver". Since then, the band has released the album "El Pintor", where Interpol successfully has gone back to the virtues that gave them their breakthrough, and a track like "All the Rage Back Home" shows that Interpol is still a band in top form. 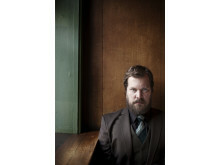 For ten years, John Grant stood in the foreground of The Czars, but it was with the solo album "Queen of Denmark", the towering singer really broke through. 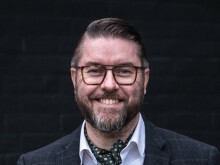 Mojo Magazine called the album an Instant Classic and the praises continued, when Grant last year went in a more electronic direction on the album "Pale Green Ghosts". The unique songwriter has written a wide range of beautiful and brutally honest songs, which can lead to both laughs and chills at his amazing concerts. 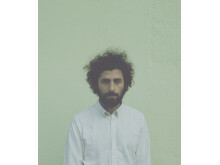 José González got his big break in 2006, when he recorded a magical version of "Heartbeats" written by fellow countrymen The Knife. The mood and the level was kept on "Veneer" and "In Our Nature", but in recent years his solo career has been in the background in favour of collaborations, soundtracks, and albums released with the band Junip. But on February 17th José González is finally ready with his third solo album, "Vestiges & Claws", that comes out after a seven year break. It is also as soloist José González will be visiting NorthSide next year for the first time, which we look very much forward to. Visit NorthSide.dk or Facebook for more on Northside 2015.